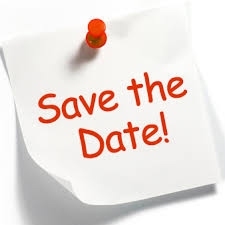 The next St. John Paul II Parent Council meeting is scheduled for Monday, February 4, 2019 at 6:30 pm in the Learning Commons. Come join us to find out what is happening in the school! We’re always looking for parents to get involved and help out and it is also a great way to meet people. Meetings are the first Monday of every month and are an hour long. Parents can also be involved in parent council without attending the meetings. Fundraising ideas and other initiatives are always welcome. As always, there is no obligation to participate but having a greater variety of options benefits our children, because all money raised goes back to support the students and school. Why are children and youth so overstressed today? What is the nature of hidden stressors and the distinction between misbehaviour and stress behaviour? Dr. Shanker will explain the 5 steps of self-regulation, not just in a way for parents to apply these with their children, but also for themselves. 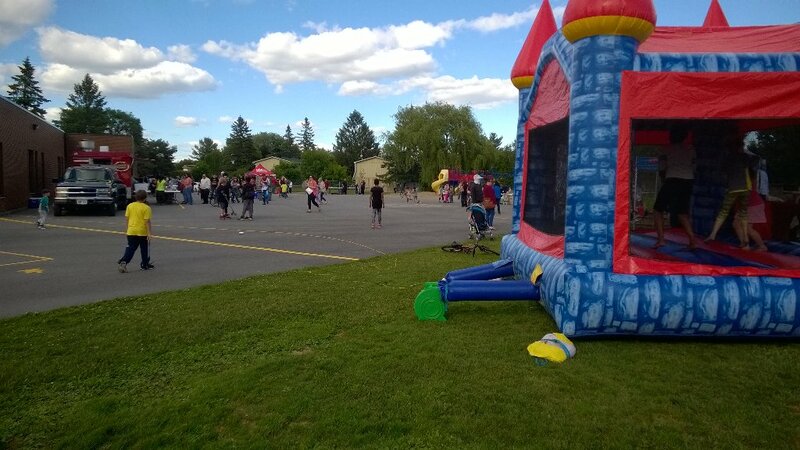 Great job by the School Council, Tim Tierney, Star Gym, BMX Ottawa and all the other volunteers for an excellent BBQ!! Book a space for only $10 (includes a table and chair(s). Items should be clean and in good working order. Vendors are responsible for providing a float to provide change and are encouraged to price their items. Please contact pineviewottawa@gmail.com to book your spot. School Council BBQ is on June 13th. More info to follow closer to the date.